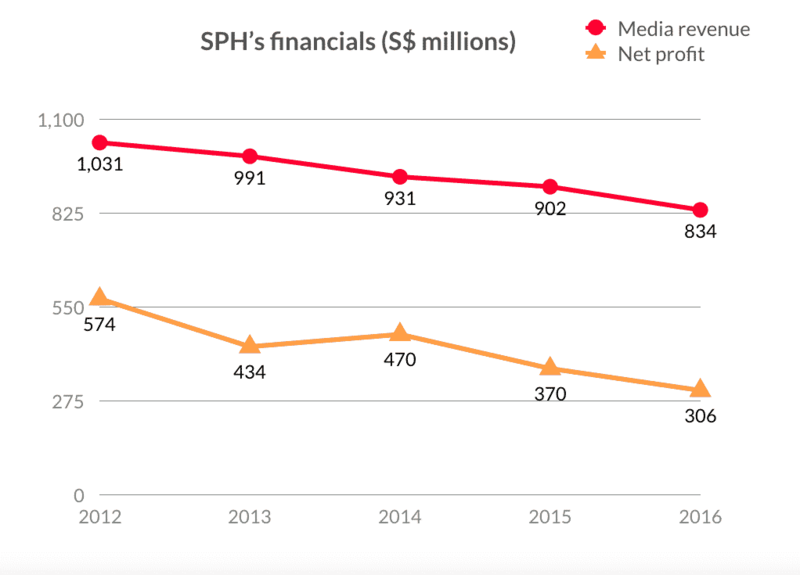 If you didn’t already hear, Singapore Press Holdings’ net profit dropped 17.5%. This is mainly due to a slowdown in its core media business, especially its ailing magazine business. There are 4,182 SPH staff, of which up to 10% may get the axe. That’s up to 400+ newly jobless people! After news of possible layoffs broke on Wednesday, the union representing SPH staff (Creative Media and Publishing Union or CMPU) met senior management on Friday (14 October) evening. When we (CMPU) saw the online news (about the planned restructuring), we immediately engaged the management to seek clarifications. The management shared that it was speculative reporting and gave assurance that they will work closely with the union if there are indeed such plans. 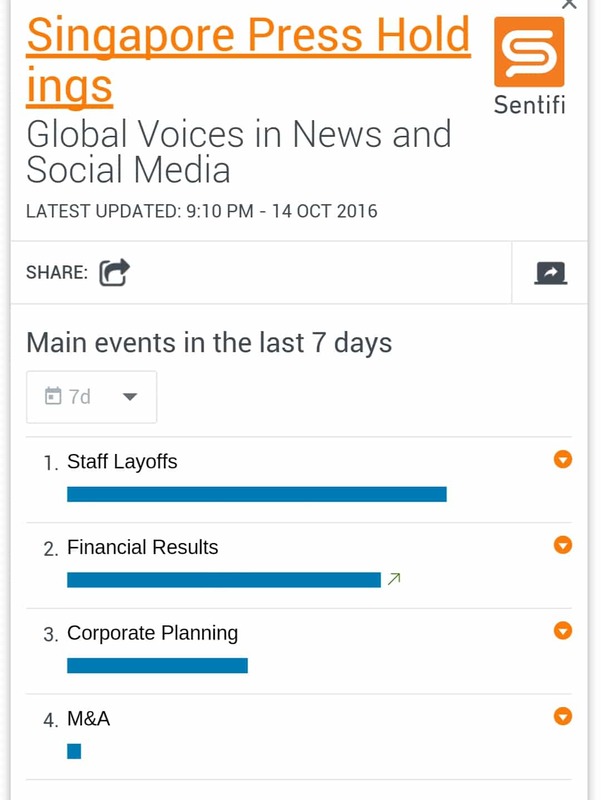 But how speculative is such “rumours” when multiple sources have mentioned possible layoffs, especially from The New Paper? Some of our sources mentioned that SPH staff from the smaller newspapers will be affected. Will the magazine department be affected, we do not know. Note that the magazine business is the main contributor of impairment charges of $28.4 million for the financial year ending 31 August 2016.